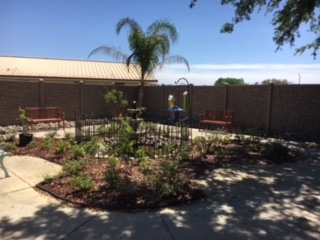 Welcome to The Cove at Tavares Villages, a senior living facility in beautiful rural Tavares, Fl! We are a senior living facility with a focus on providing a comfortable, safe and engaging experience for all of our residents! 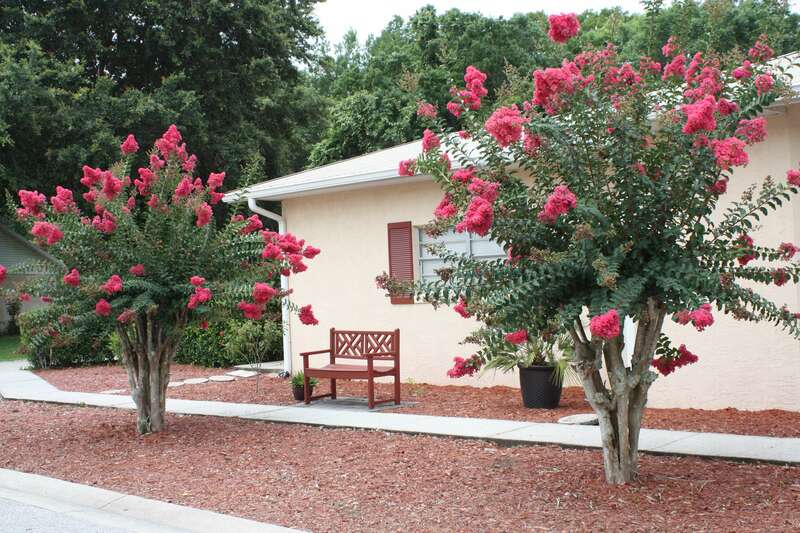 We offer options for Assisted Living, Alzheimer’s Care and Memory Care and Independent Living. 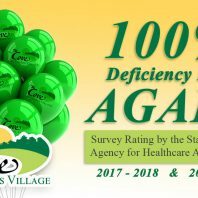 Our goal is to provide a comfortable living experience for our residents by providing exceptional service, unprecedented care and treating them like family! Our accommodations consist of private and semi-private rooms, and we have price points to meet most budgets. 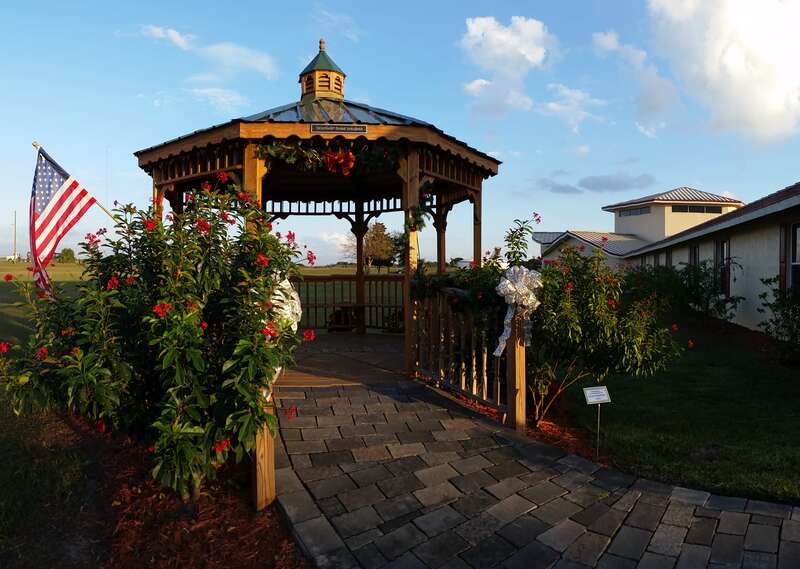 More about our Assisted Living Facility in Tavares, FL. 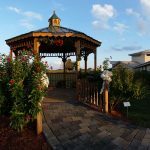 The Cove’s memory care facility accommodates individuals with memory impairment (including Alzheimer disease and dementia), as well as those with more advanced physical needs. 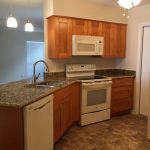 We seek to provide a meaningful and comfortable living experience for our residents while offering a safe and secure environment. 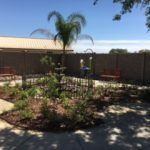 More about Memory Care and Dementia Care Facility in Tavares, FL. Independent Living’s maintenance-free one and two bedroom villas are a perfect combination of independence and convenience. 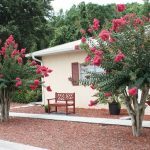 More about Independent Living Facility in Tavares, FL. Tavares, FL, “the Seaplane City”, (located between Leesburg, FL, and Mt. Dora, FL) is an active lifestyle community with year-round festivals and events. The Cove is conveniently located only minutes from great shopping, restaurants, and hospitals. In fact, our location is less than 5 miles from the nearest hospital (Florida Hospital Waterman Foundation). More information about our location. 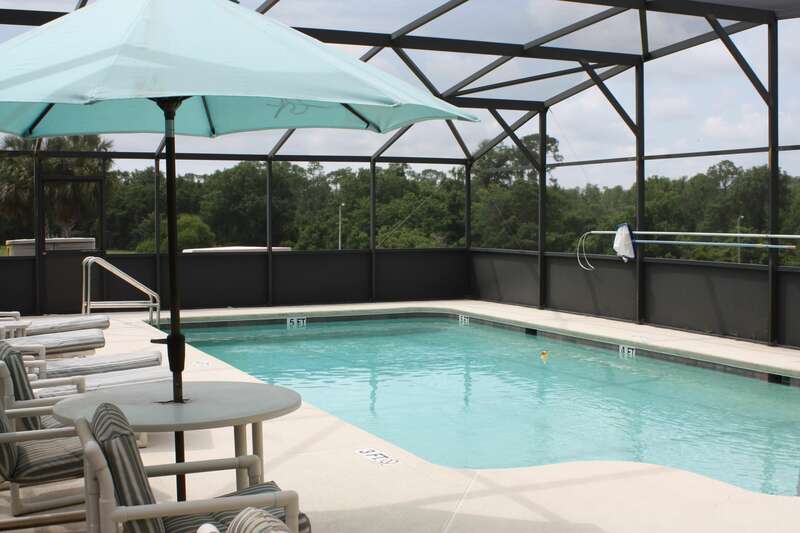 We have many amenities to provide an engaging and active lifestyle for our residents. The main Multi-purpose Room is designed for exciting community events, such as themed parties, plays, live music, and worship services. A residents’ clubhouse is also available for more intimate social and recreational gatherings, including games, holiday occasions and guest seminar speakers. Independent living residents have access to a well-equipped fitness center and swimming pool for outdoor fun and good health. More information about our facility and amenities.